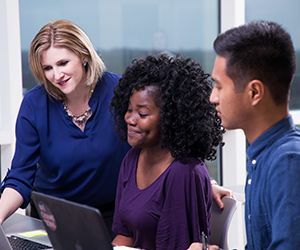 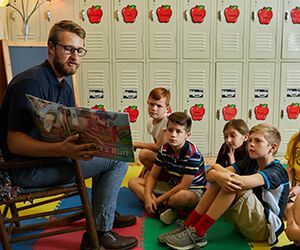 Prepare for a fulfilling career in the field of education with your associate, bachelor’s, master’s, or doctoral degree from the School of Education at Liberty University. 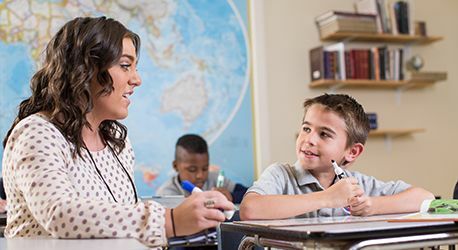 Here, you’ll receive a world-class Christian education that’s based on the principles of God’s Word. 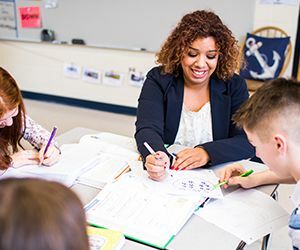 Let us help prepare you for a career in teaching, school administration, curriculum development, higher education administration, and more. 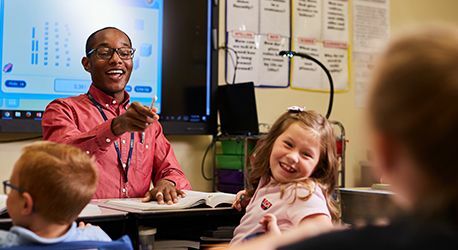 Learn from programs of study and pre-service experiences that will foster excellence in Christian, public, and private schools.